Do you live on one of Toronto’s lost golf courses? If you live in Toronto, you might be residing on a golf course that was long ago paved over to make way for residential development. It turns out that Toronto was physically shaped by golf courses that were formed back in the 19th century. 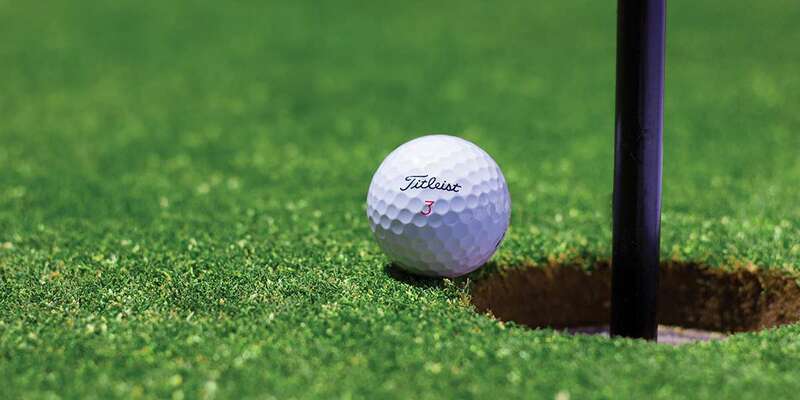 The creators of the golf courses were the city’s movers and shakers who used the game of golf to lure people from downtown out to the green pastures that were molded into golf courses. They got there by rail, the only quick mode of land transport at the time. Golf courses literally shaped Canada’s largest city. It’s incredible to think that the revolution in the design of the golf ball in the early 20th century altered the physical landscape of large swaths of Toronto. Why? It changed the game because golfers could hit their balls farther than ever before. That meant that golf courses had to expand or move to accommodate the bigger game. When golf courses moved, suburban development took their place. Many of the 19th century golf courses were designed to draw people out to the new suburbs, where new residential housing was being built. It was a successful strategy for the developers, but fatal for the golf courses. They were consumed by residential development, so all we have left is the stories and some old and beautiful pictures. This incredible story of Toronto’s lost golf courses will be told in a richly designed coffee table book about the two dozen golf courses built in Toronto in the 19th century. It will include plenty of old maps for readers to peruse, plus pictures of some of the famous golfing legends of the time along with the history of each course, and the men and women who played there. The book, Toronto’s Lost Golf Courses: How the Game of Golf Shaped the City of Toronto, by Scott Burk, co-founder of Wealhouse Capital Management, will be out in the spring of 2019, just in time for the Masters.